This week, we're celebrating at the offices of BS Filmworks. The jury members of the Oxford Film Festival named our script "Conversations at 35,000 Feet" a semifinalist in their 2018 festival. The screenplay is a series pilot written by screenwriter Lori Kay Allred. It's her first pilot script. It now advances to the final competition. "Yea Lori Kay," said producer Brock Sherman. "This is her second script to get into a festival. Her first one is her first feature, and that's in contention in two festivals. I'm looking forward to seeing how far it goes as a screenplay, and then hopefully developing it as a pilot." 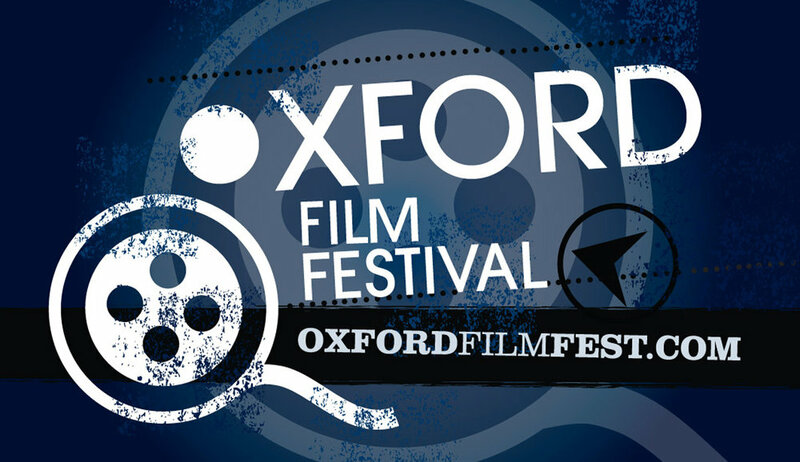 The Oxford Film Festival is one of MovieMaker Magazine's Top-50 Film Festivals. It will have it's 15th Anniversary when filmmakers gather during the second weekend in February 2018.